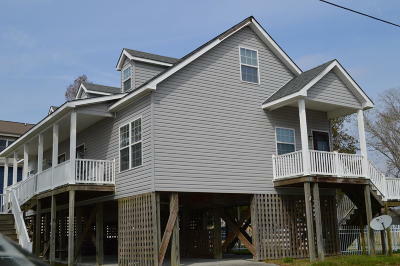 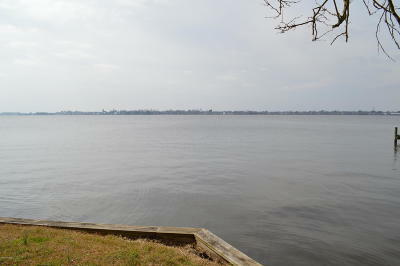 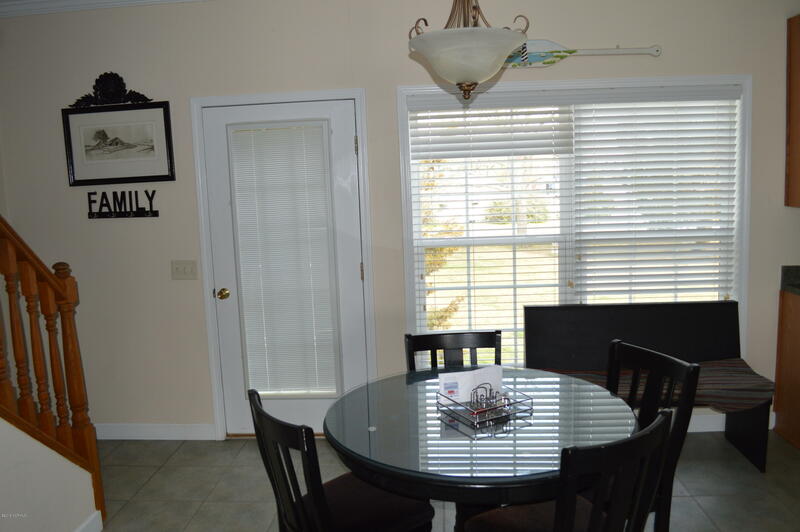 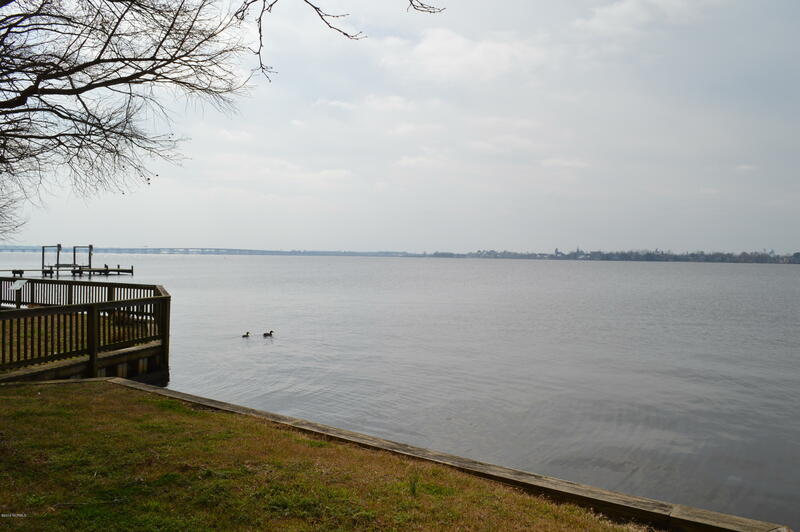 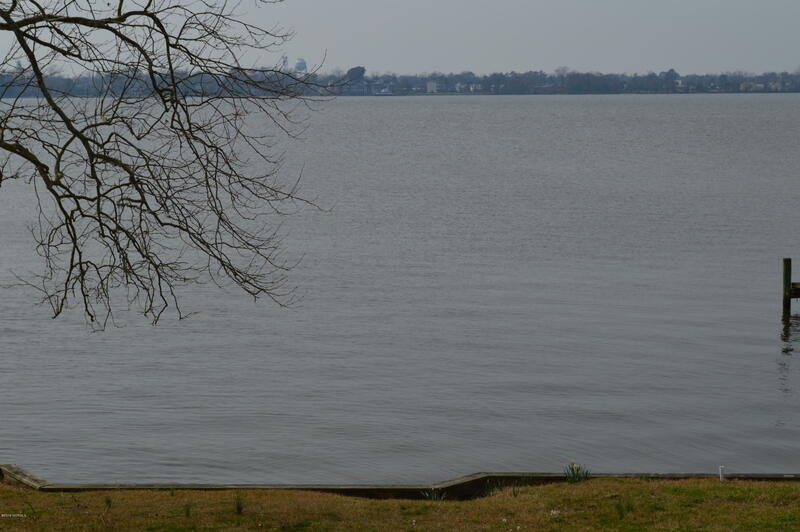 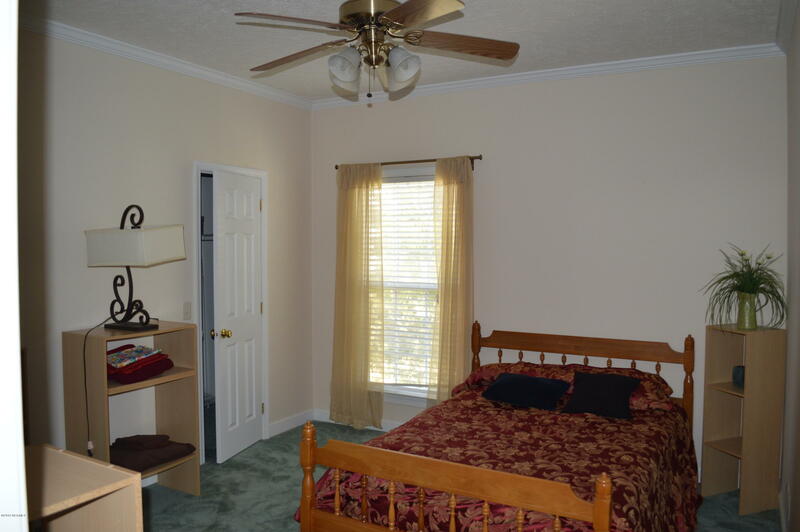 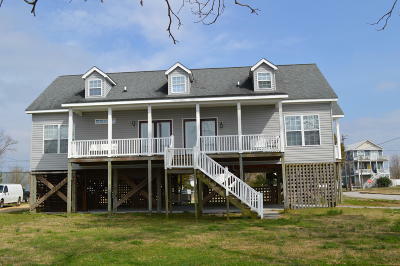 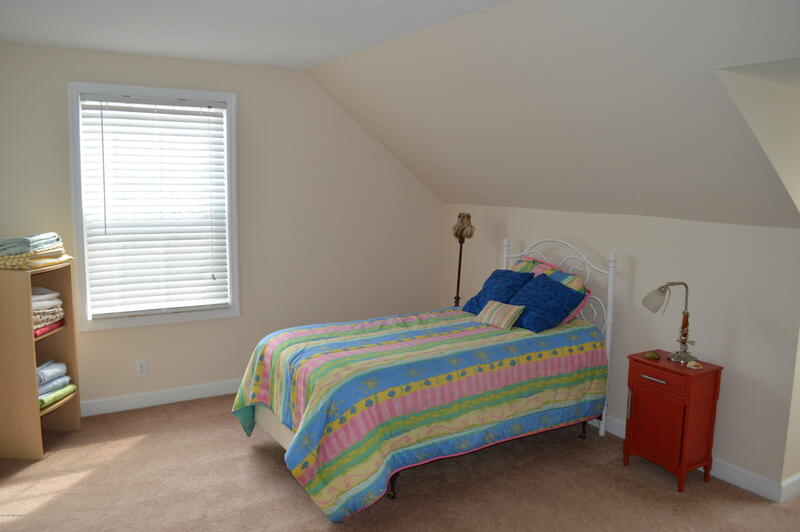 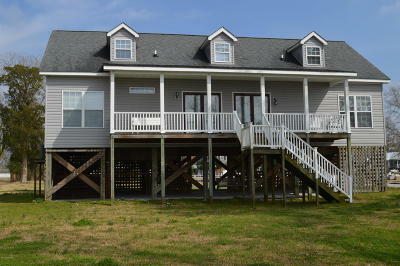 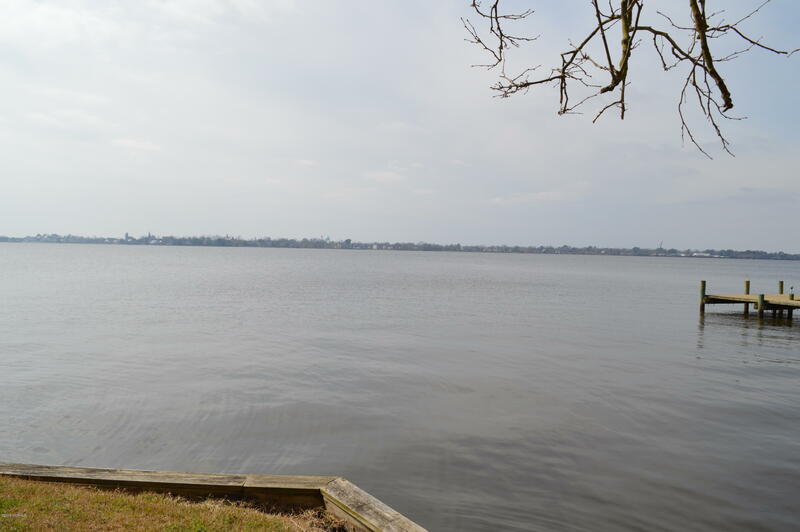 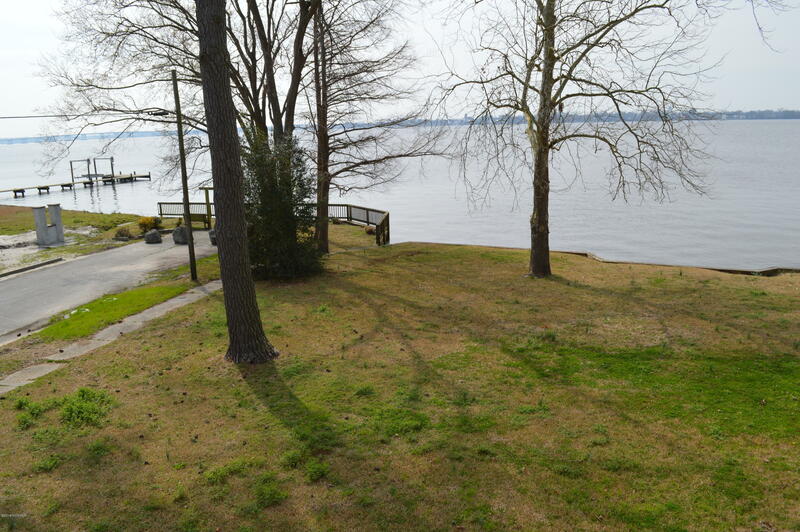 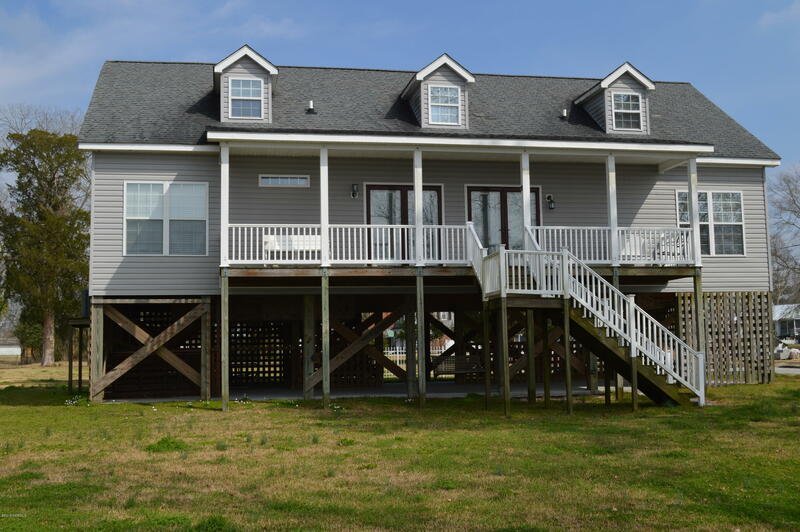 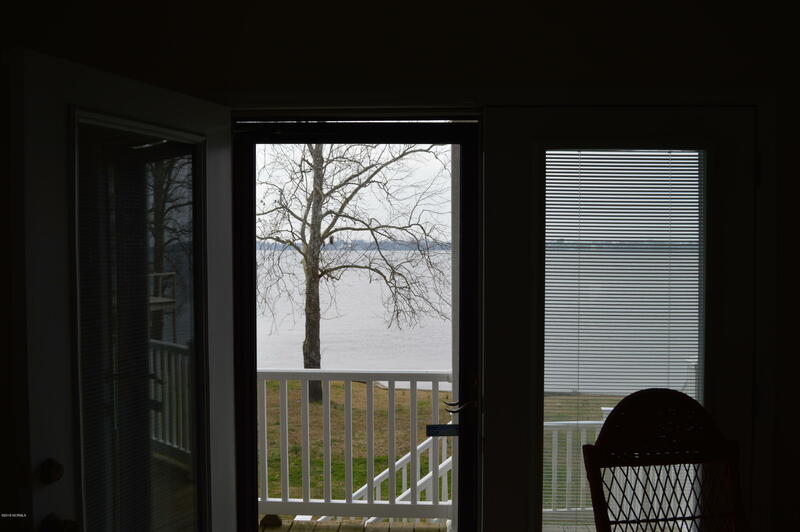 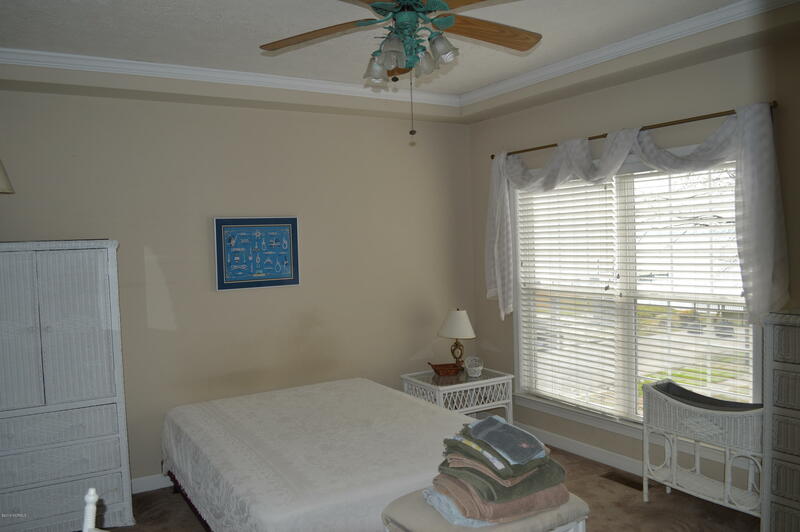 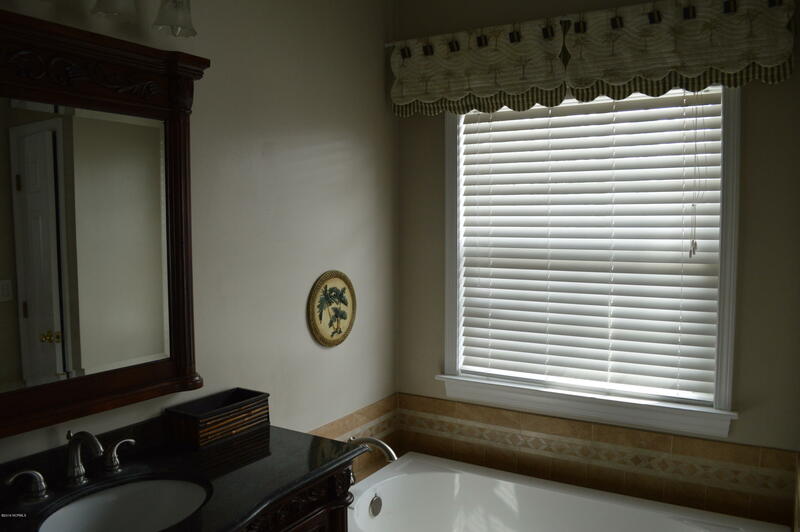 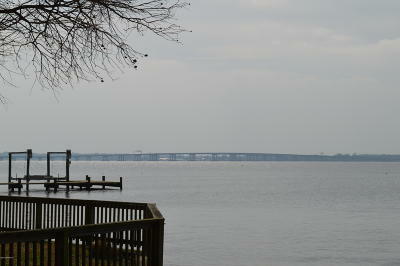 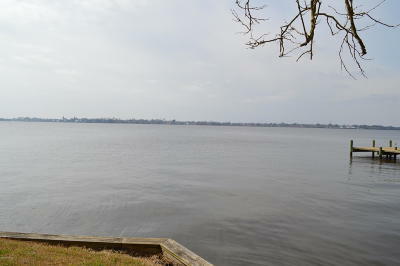 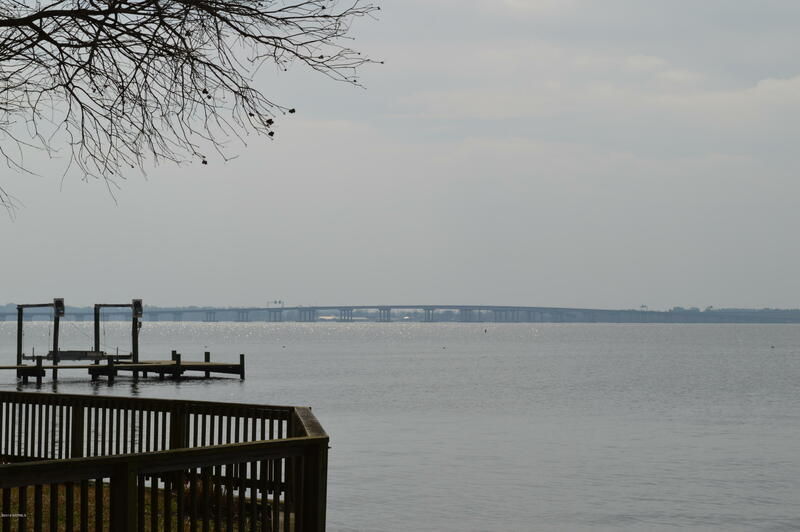 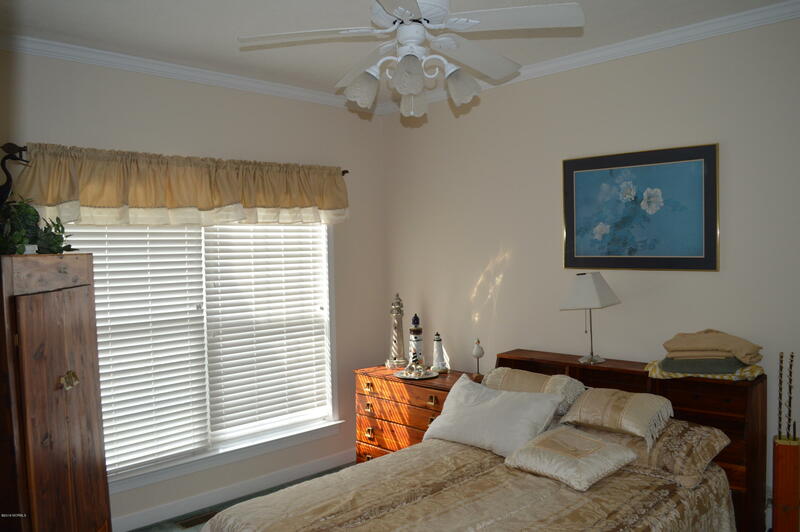 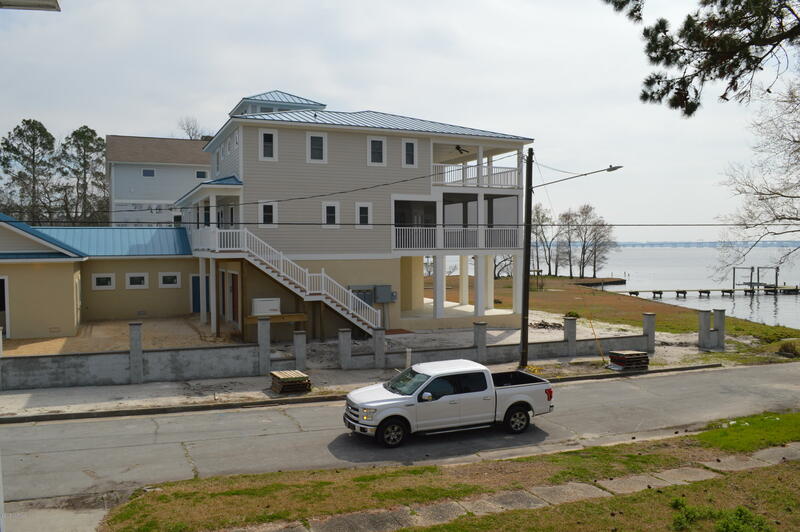 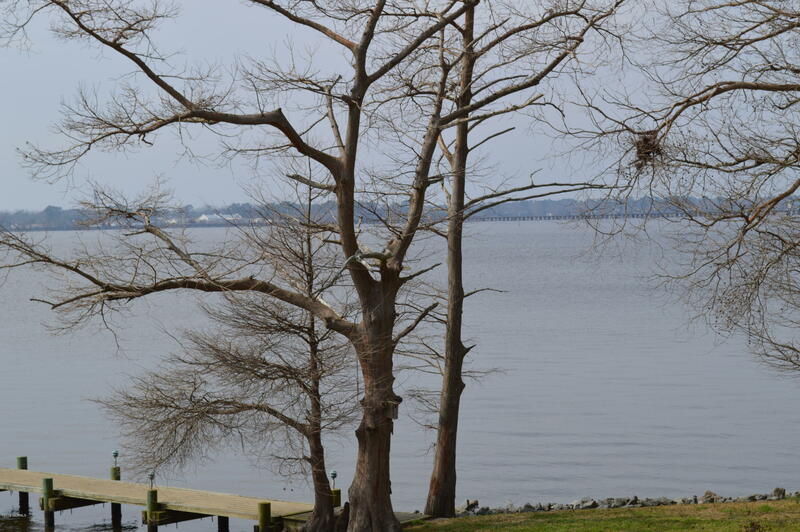 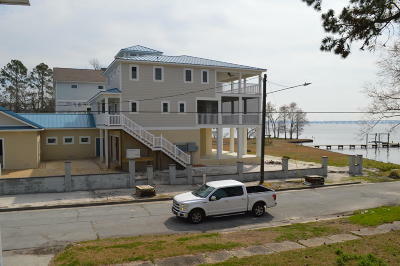 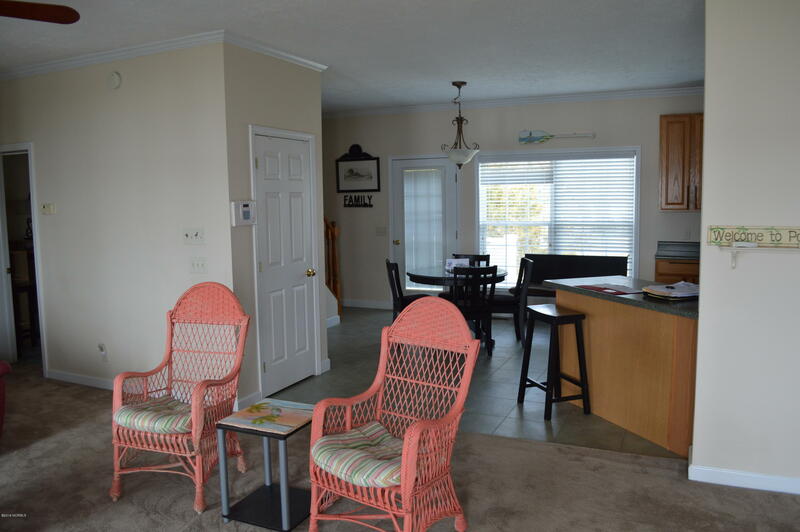 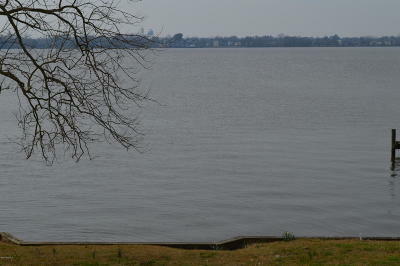 Exceptionally priced water front home with five bedrooms and 3 baths.. on the Neuse River. 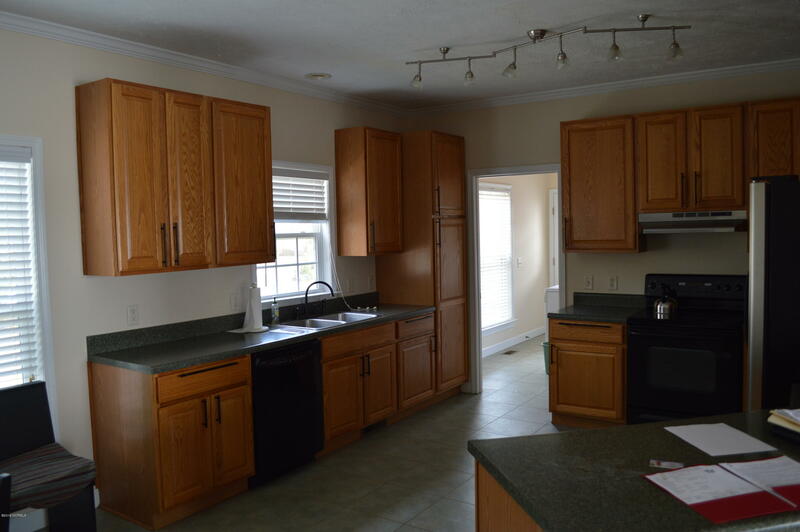 Impressive home for entertaining with large Kitchen area and utility room. 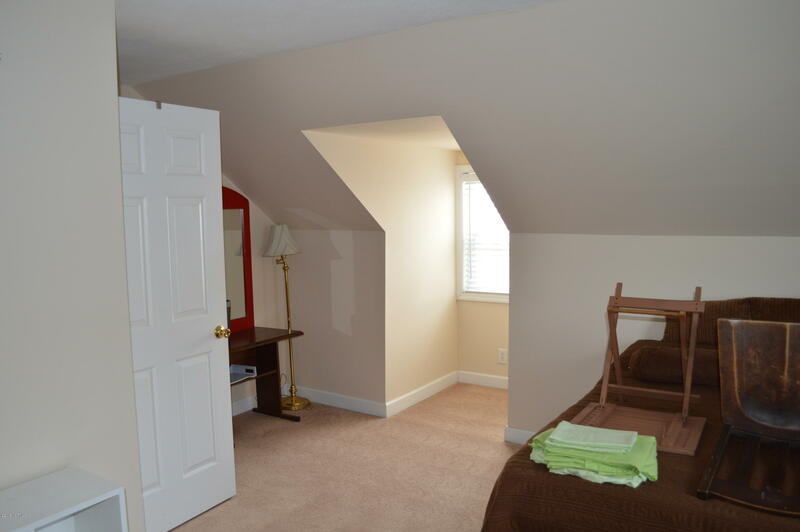 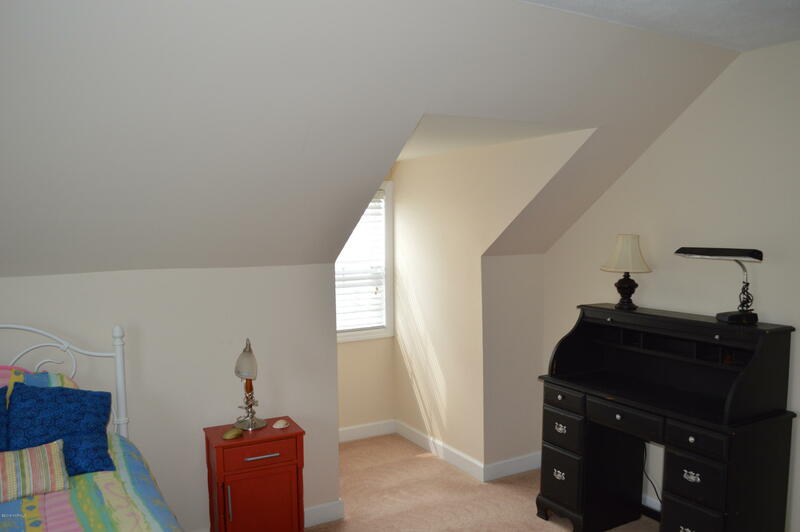 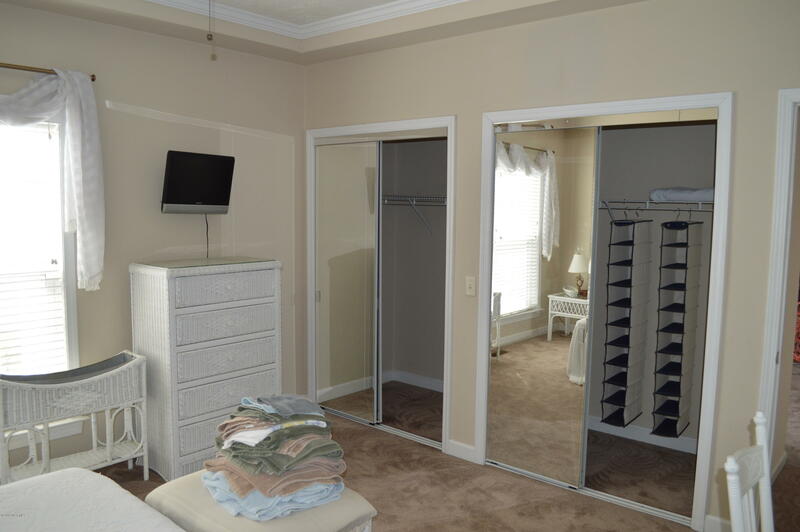 Split bedroom design.. 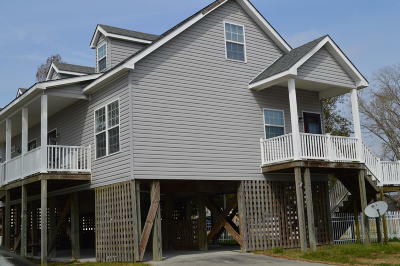 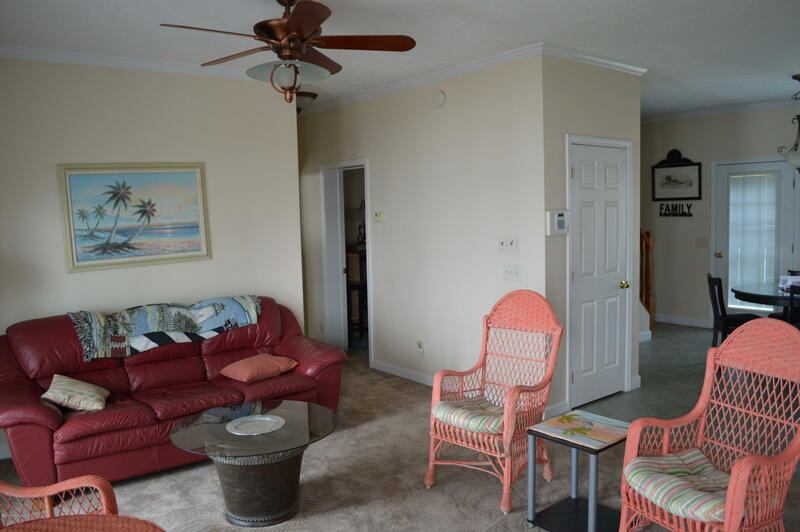 Plenty of cabinets and storage everywhere in this water front home. 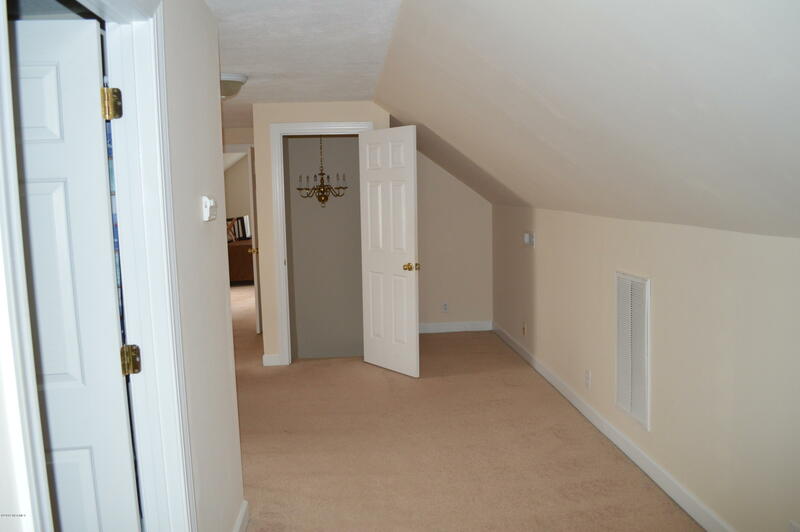 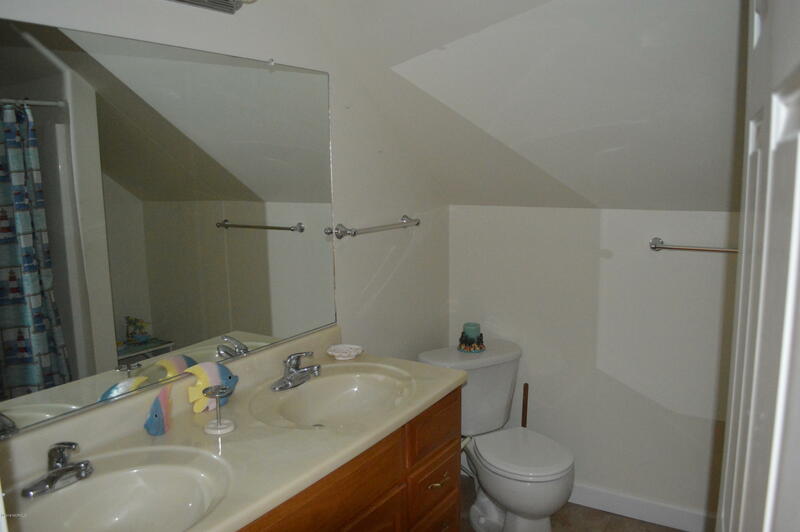 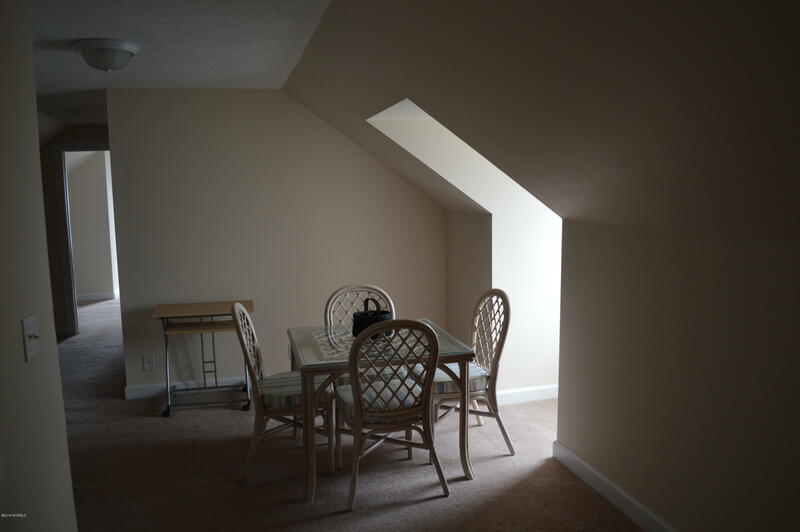 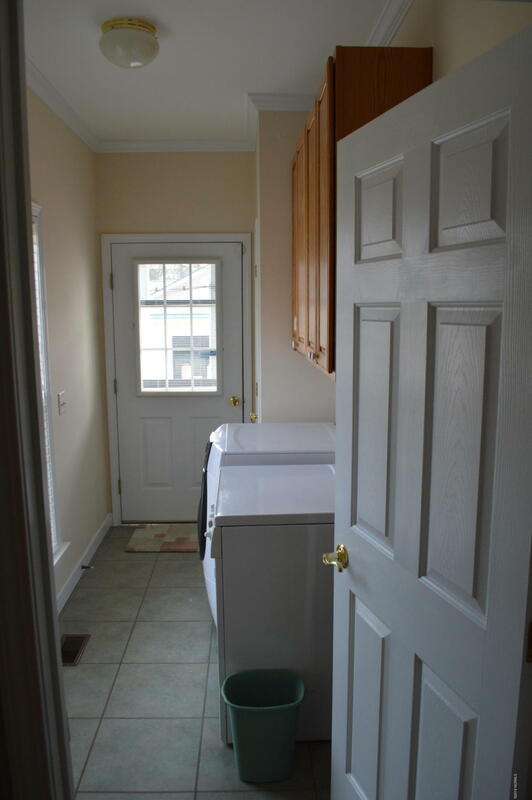 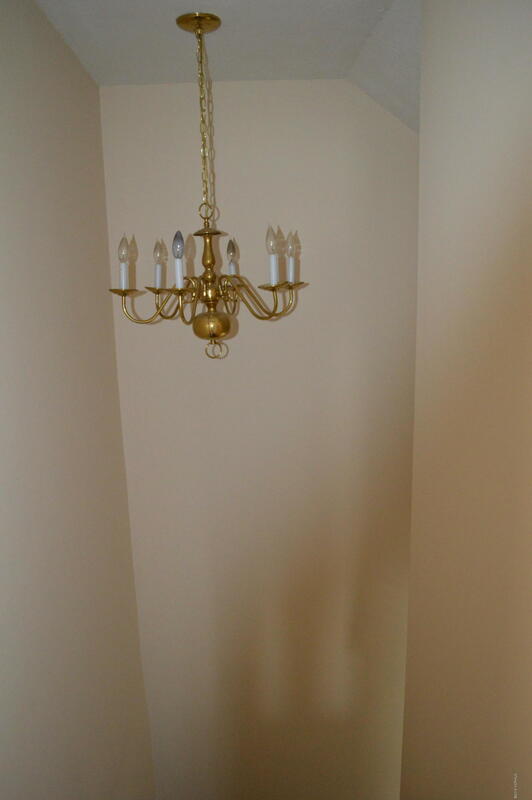 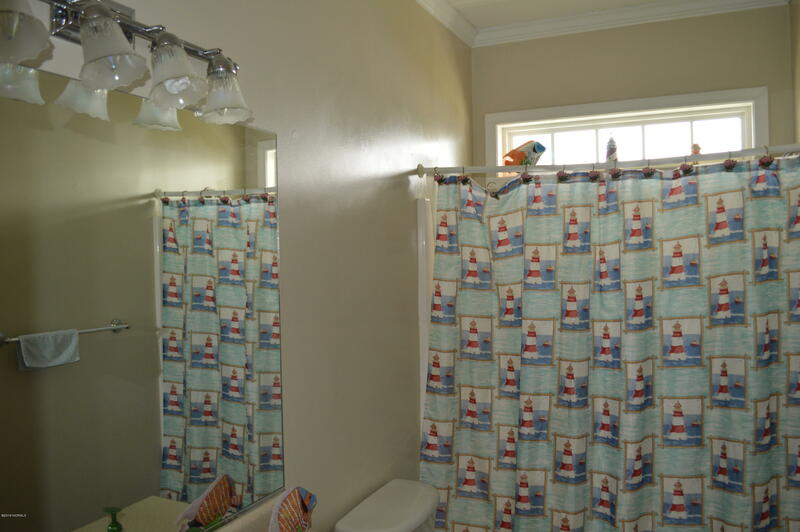 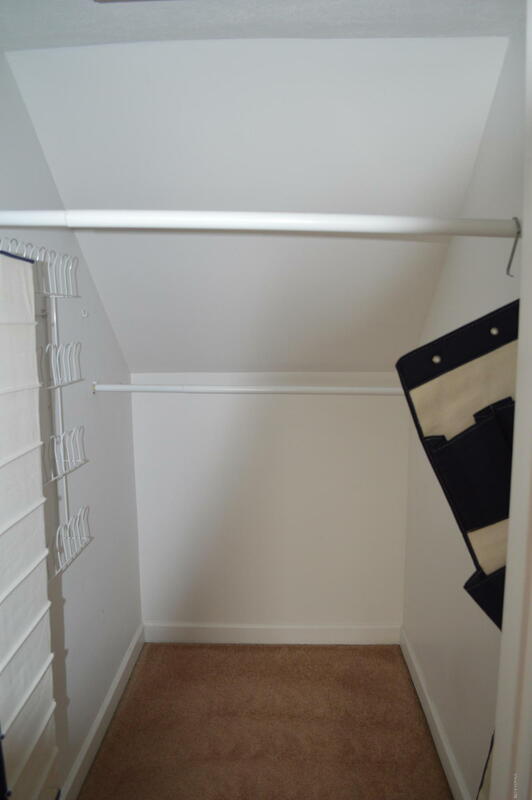 Home Warranty for the buyer for twelve full months.